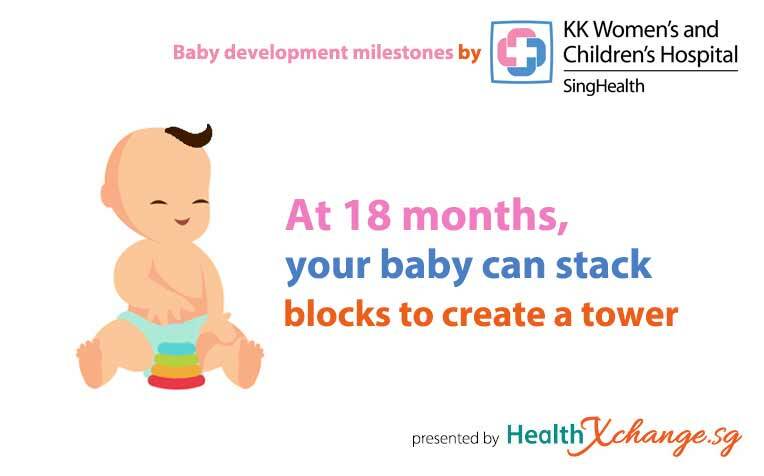 ​A child's development never ceases to amaze. 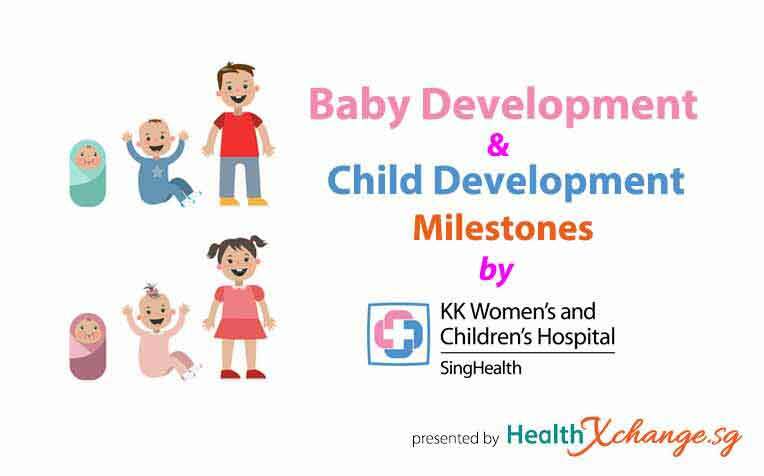 The KK Women's and Children's Hospital (KKH) General Paediatrics and Adolescent Medicine Service shares the key milestones as a child progresses from a newborn to an infant, then to a toddler and a child. ​progression varies in every child as each child is unique. 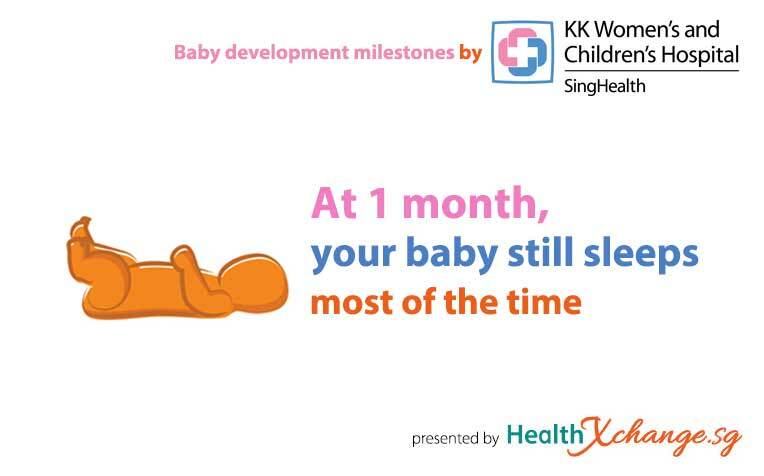 Witnessing your child's development is an amazing and unique experience. 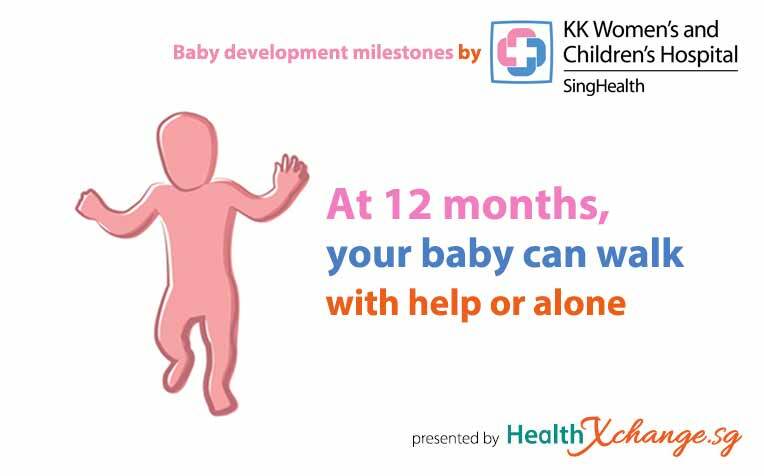 Watching him or her progress from the helplessness of babyhood to maturing independence will overflow you with joy and relief. 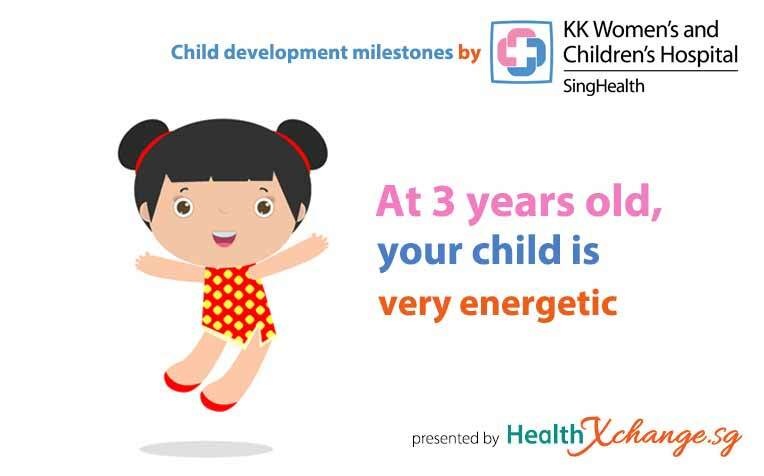 However, anxiety and even apprehension inevitably creeps in every now and then in the course of your child’s development. 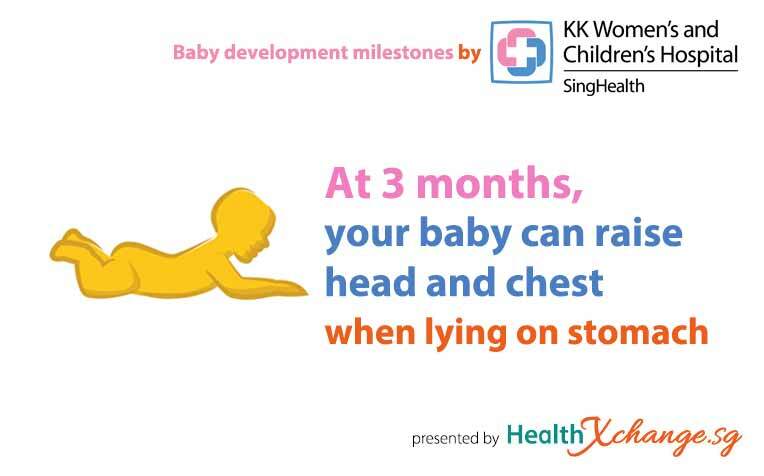 The question most frequently on your mind would be, "Is my child developing normally?" 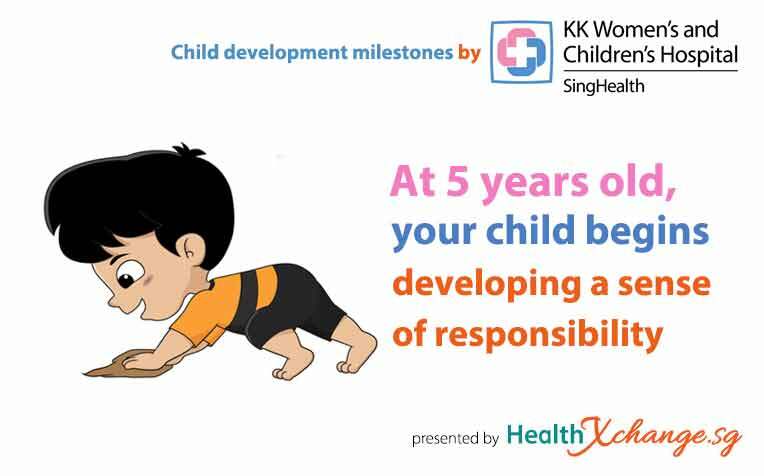 Empowering yourself with information about the developmental phases of a child will lessen some of that stress. 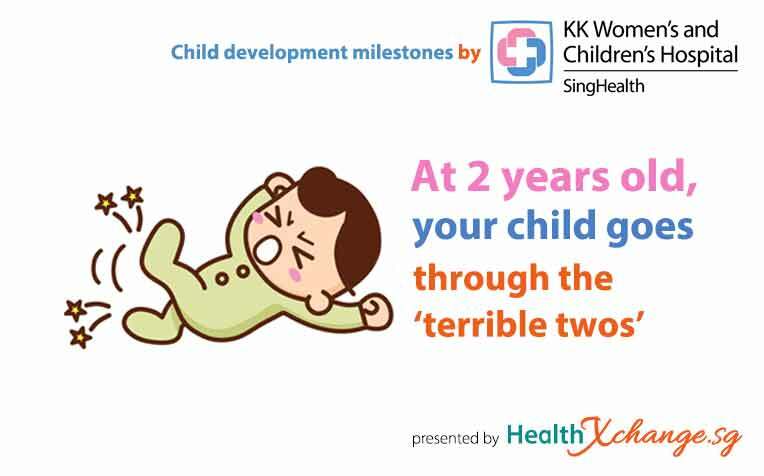 However, it is essential to keep in mind that no two children develop the same way. Every child is unique. 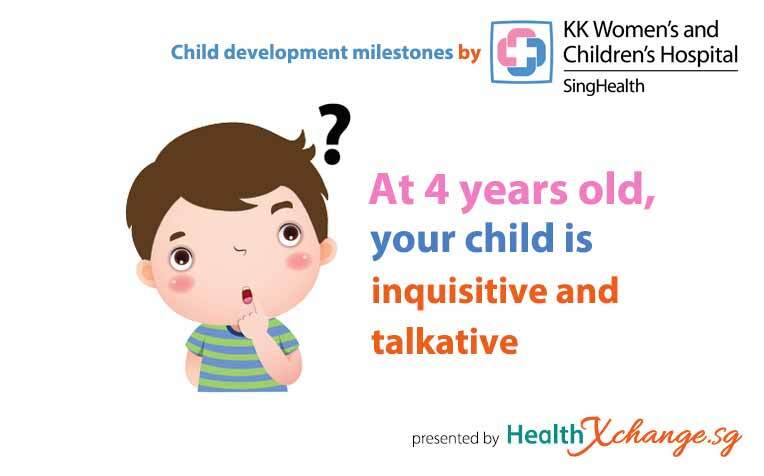 For every developmental milestone, there is a normal range in which a child may reach that milestone. 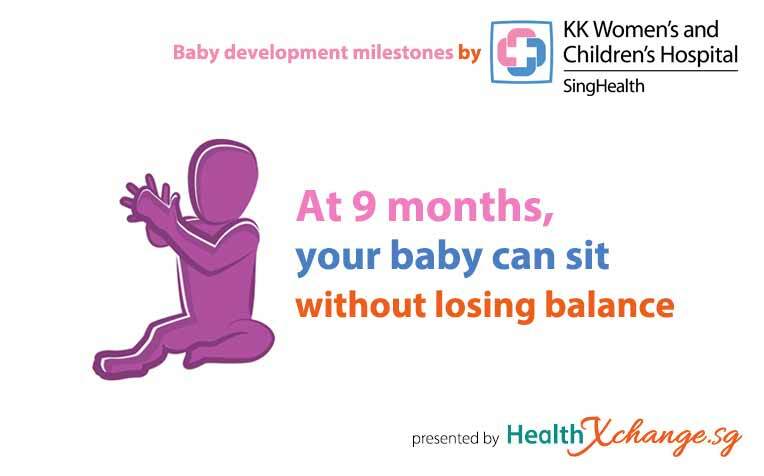 Consult your doctor if you observe that your child does not develop according to the general pattern. 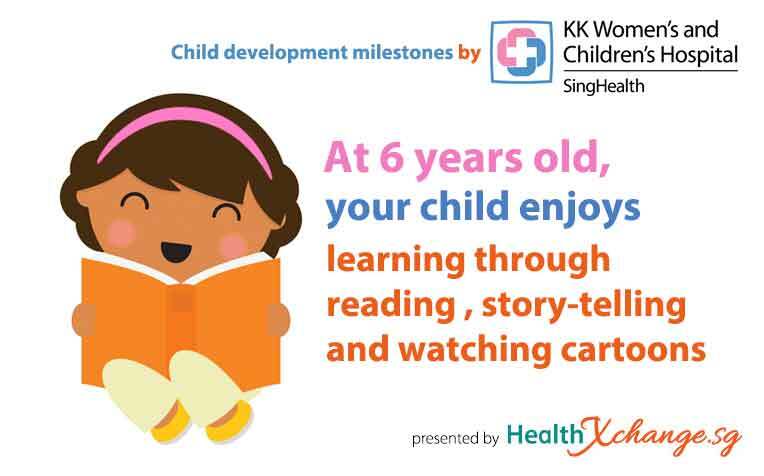 Do remember that this is just a general list of some of the things you might see a child do at different ages, but these are NOT precise guidelines. 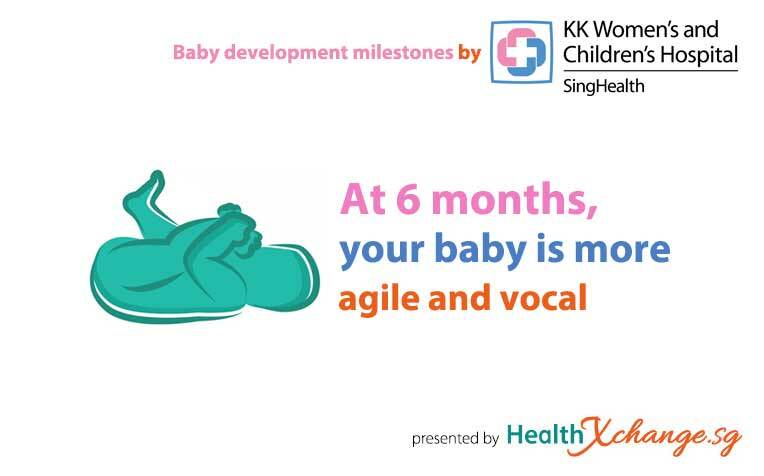 There are many different normal paces and patterns of development.